Before we talk about the world's "most beautiful" people, let's make something clear: Beauty is totally subjective, and in no way, shape, or form is it consistent. In fact, there isn't even a physical definition of beauty. It's a shape-shifting quality that's unique to each person who has it. And everyone has it, even though society as a whole sometimes tries to convince us otherwise. Cool, now that that's out of the way, we can continue. 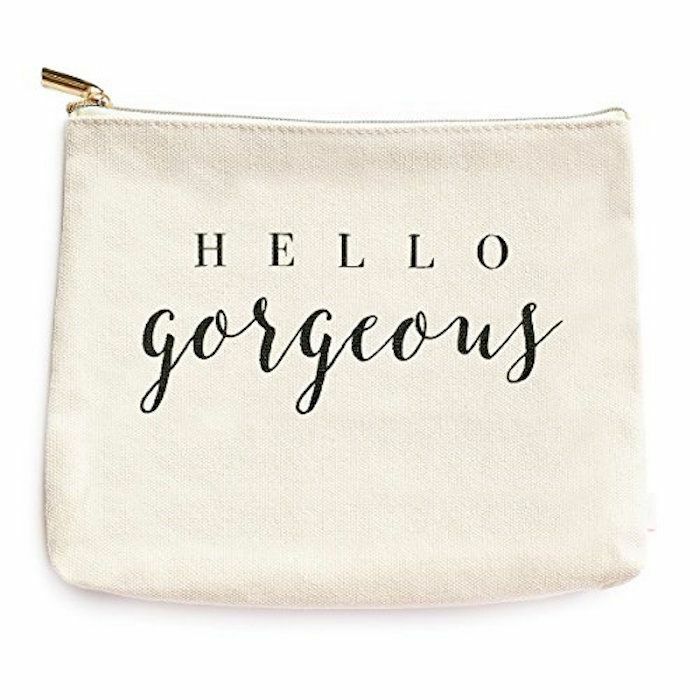 According to Prima, a new study published in the Journal of the American Medical Association says that as a society, our notions and standards of beauty might be evolving for the better, specifically in regard to age. The average age of the world's "most beautiful" women is currently 38.9 years old. Even though 39 years old is still considered to be young, the number is significant when you compare it to what the average age was 25 years ago: 33.2. Keep reading to learn more about this new study. The study was conducted by scientists from Boston University School of Medicine. They compared the 50 celebrities who were listed in People's 1990 "World's Most Beautiful" list with the 127 celebrities who were listed in 2017's list. They discovered that the average age had increased slowly but significantly. Clearly, a list of the "World's Most Beautiful" people is faulty. As we noted above, there's no one ideal of beauty. The researchers were quick to point this out as well, although they still used this list, citing it as a helpful tool in understanding societal standards (however inaccurate those standards might be). "Not merely an aberration of modern culture, societal obsession with beauty is deeply engrained in the past, with the appreciation of human aesthetics dating back to early Greek civilization," the report read. "Although ideas on beauty vary with personal preferences and cultural standards, in a society at any given time, there is substantial agreement as to what constitutes human beauty." 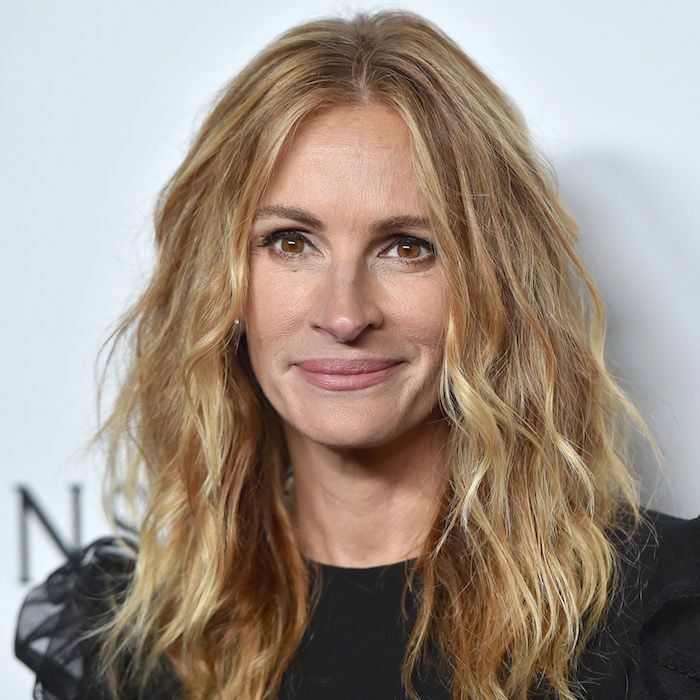 Celebrities who topped the list included A-listers like Julia Roberts, who is 49; Reese Witherspoon, who is 41; Alicia Keys, who is 36; and Viola Davis, who is 52. Aside from the average age of the celebrities increasing, they also noted a significant increase in diversity. In 1990, non-white celebrities accounted for 24% of the listed names. Now, in 2017, non-white celebs account for 40%. "The classic notion of beauty is a matter of mathematical conceptions and instantiating definite proportions," wrote the study's author. "However, with the advent of the highly connected world that has exposed individuals to many forms of beauty, we still strive to understand what beauty entails. The mass media platform has for years introduced certain criteria for what constitutes beauty. Through an examination of the WMB issue of People, we found that these beauty standards are evolving as people learn how to integrate the effects of media with exposure to new cultures and different norms." We're seeing this reflected in the beauty industry, too. Slowly but surely, brands are creating products and ad campaigns for the purpose of expanding creativity and self-expression instead of sending a message of conformity or standardized beauty. We're totally on board. Head to Prima to read the full story. Then, find out how moving to America helped one woman to embrace her body.